The Entwine Series: Entwine, Entangle, Entrap. The Entwine Series 图书 由 Elijah Jones (Kinlee And Elijah) With actress Mckenna Grace. 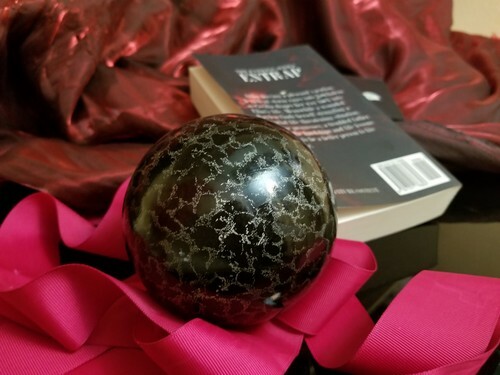 HD Wallpaper and background images in the 值得一读的书 club tagged: photo the entwine series entwine entangle entrap entwine 2015 entangle 2017 entrap 2018 mckenna grace elijah jones elijah jones books elijah jones the entwine series the entwine books mckenna grace book hadley.